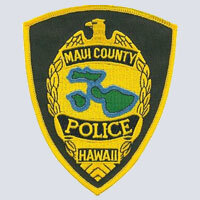 The Kauai Police Department’s mission statement is the foundation of who we are and what we are about. The employees of the Kaua`i Police Department, in full understanding of the “Aloha Spirit,” are committed to enhancing the quality of life in our community. Mission: To form a partnership with the community in order to create a safe and secure environment. Community Police Officers are responsible for developing partnerships within the community in an effort to create a safe and secure environment. This can be accomplished through community mobilization, crime prevention efforts and problem solving (i.e., Neighborhood Watch, Citizen Patrol, etc.). 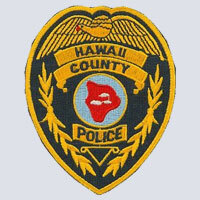 The Honolulu Police Department has many programs designed to prevent crime, promote public safety, and create a positive community atmosphere to live and work. Safety involves: avoiding crime, knowing what to do if you're a victim, and cooperating in the prosecution of the criminal. The goals of the Honolulu Police Department and all law enforcement agencies in this nation is to improve the quality of life for our citizens. The police alone cannot accomplish this goal.